His seduction had life-changing consequences Now her boss is back—with marriage in mind! Personal assistant Merry Armstrong couldn’t resist Angel Valtinos’s sensual charisma. The Greek awakened her with his touch and left her pregnant! When Angel discovers his heir, duty compels him to act. 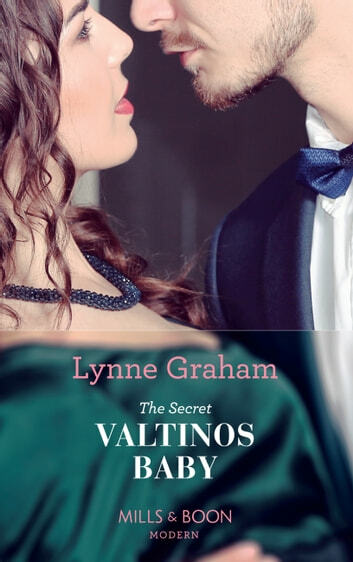 Despite Merry’s independence, Valtinos’s legacy must be legitimised—and seducing her into becoming his wife will be his biggest challenge!